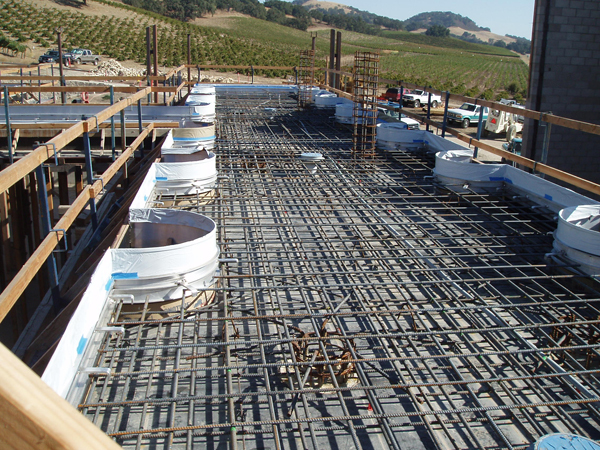 Applied Engineering was founded in 1983 by David M. Carter and Jeffrey C. Barker to provide complete Structural Engineering services to the central coast area. We also provide construction design services to contractors for bridge falsework, excavation and construction shoring, structure retrofit projects, and cost reduction incentive projects. Our projects range from custom single family residences to large institutional, commercial and industrial buildings to highway bridges. 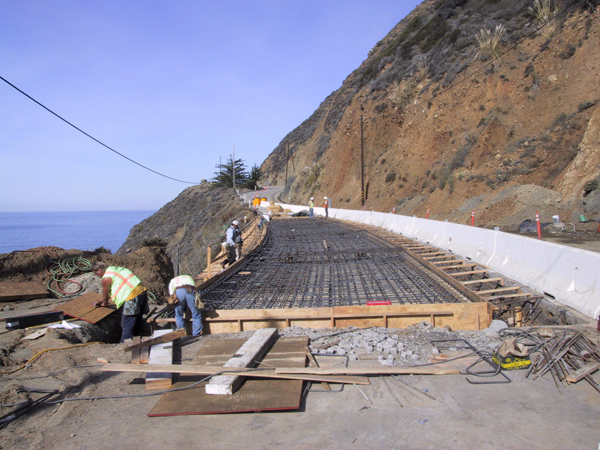 Applied Engineering was founded in 1983 by David M. Carter and Jeffrey C. Barker to provide complete Structural Engineering services to the central coast area. Contact us today if you need a engineer for your project. We have experience and skills in a wide range of projects. 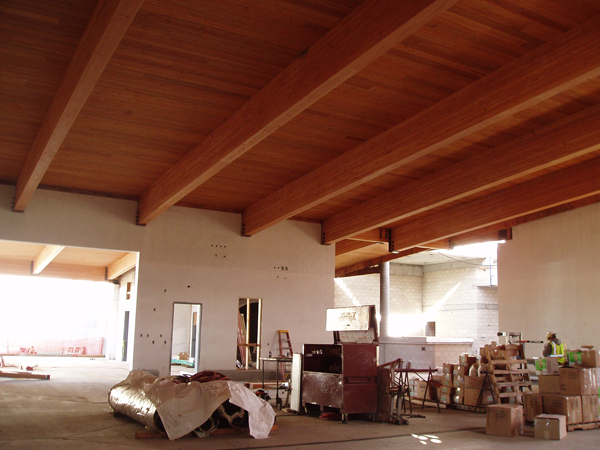 Our projects range from custom single family residences to large institutional, commercial and industrial buildings to highway bridges. We also provide construction design services to contractors for bridge falsework, excavation and construction shoring, structure retrofit projects, and cost reduction incentive projects.